Pevonia Botanica Eye-makeup Remover is Lightweight and Gentle! Pevonia Botanica is an elite spa-exclusive natural skincare brand offered by esteemed spas worldwide. The Pevonia brand offers an extensive array of in-spa treatments that address your every concern and supplies an amazing spa experience even when you use their products a home. So I have been a big fan of the Pevonia Botanica products since the first day I tried them and I have tried a few different products from this brand. The latest product that I’ve tried from Pevonia is the Pevonia Botanica Eye-Makeup remover. See complete review HERE. Pevonia has kindly offered one lucky Born 2 Impress reader, the chance to win an Eye-Makeup remover. For another chance to win one of two Eye-Makeup removers, please check the Diva Files Pevonia Giveaway. 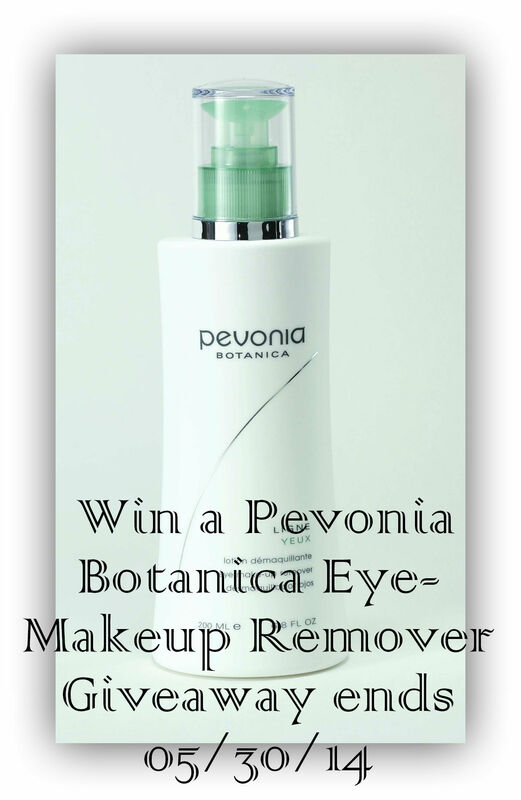 Pevonia Botanica has kindly offered one lucky Born 2 Impress reader, the chance win a bottle of their eye-makeup remover! WordPress did an automatic update today, Sunday May 11, and while doing so , the site crashed while backing up. As a result, 2 complete weeks of data were lost! That includes comments to giveaways. 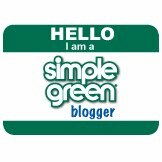 I will re-post all the reviews/giveaways but I cannot recover the comments on the posts. The good news is that since Giveaway Tools is a separate website, your entries are recorded there. So there is no need to panic if you entered any of the giveaways that were affected. I would like to try the LUMAFIRM EYE CONTOUR – LIFT & GLOW. I have bags and dry under eye skin so this would help firm and provide moisture. One Makeup trip I learned from Gossmakeup artist (Youtube) was to moisturize, let it soak in, and then apply my translucent powder before my liquid foundation to help it stay longer! I would love a great make-up remover. Removing mascara is the worst. I would also like to try the lumafirm Combo Sample Pack. Says it works for age spots. I have a ton from all those hours in the sun growing up without sunscreen. 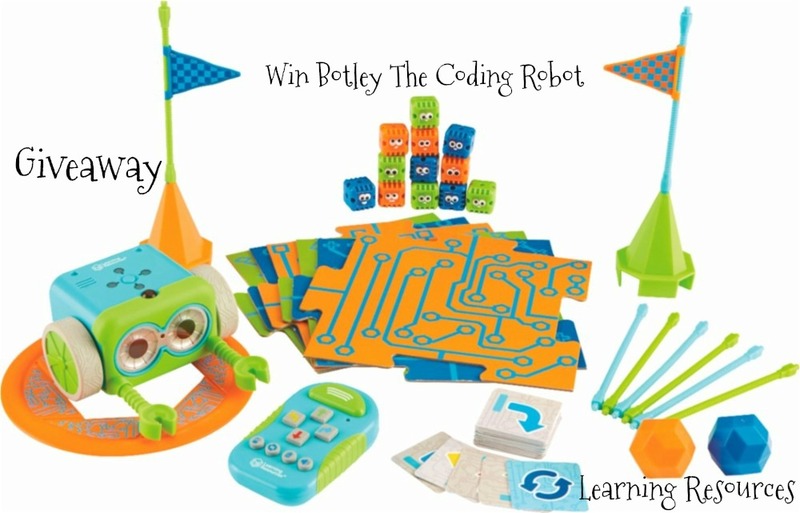 Thanks for sharing this review and giveaway. I like trying out new makeup removers. I’d like to try the SPATEEN BLEMISHED SKIN CLEANSER. Some beauty tips I have is make sure you moisturize after showering and always wash your face before bed. Also, stay hydrated! I would love to try the Your Skincare Solution Safe Sun Face & Body Kit.. I’m going to the beach and this would be great to have. I have really sensitive skin, I think the Hydrating Sunscreen SPF 30 would be good for my skin. The Lumafirm Eye Contour Lift and Glow sounds like a product I have searched for and need! I like that it does double duty. My eyes need a little help! I’d love to try it. I like the Gentle Exfoliating Cleanser. I would like to exfoliate to help my dull skin look more radiant. My beauty tip is to always wear sunscreen to help prevent skin from further aging. I’d love to try the SpaTeen Blemished Skin Mask. The best beauty tip I know is to just keep your face clean and drink lots of water everyday! Having nice skin is better than any makeup out there. I like the gentle exfoliating cleanser. This would be great for my skin. I dont really have any beauty tips. i would like to try the advanced rosacea care. i think it would help my red face issues. i can’t wait to try it. I would like to try their Hydrating Cleanser. I am looking for a new skin care regimen. I would also like to try their Sunscreen with SPF30 to protect my skin.